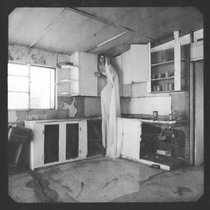 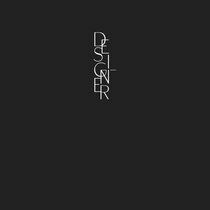 Includes unlimited streaming of Jed & Hera - Live at York st. via the free Bandcamp app, plus high-quality download in MP3, FLAC and more. 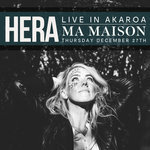 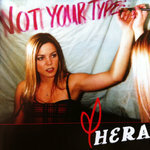 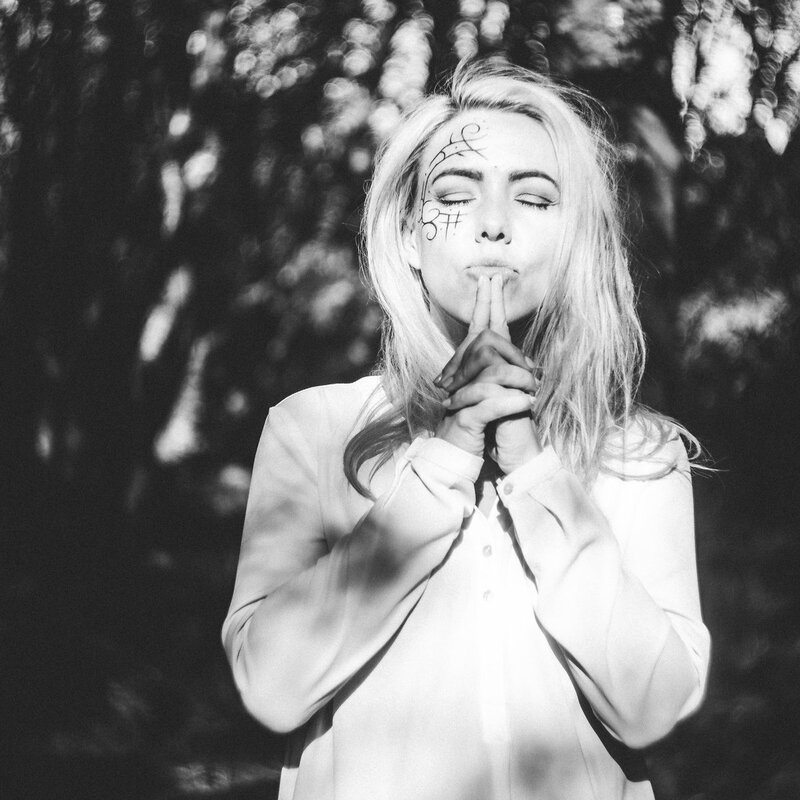 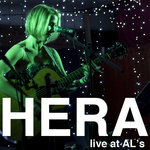 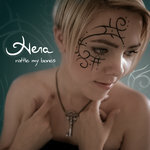 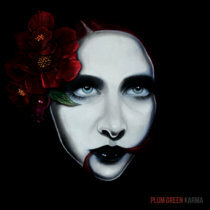 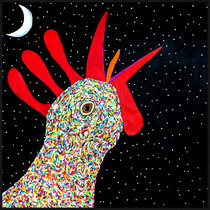 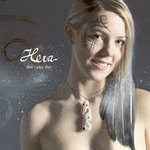 Hera - live in AKAROA - Thursday 27th December. 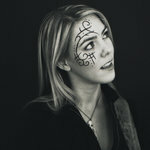 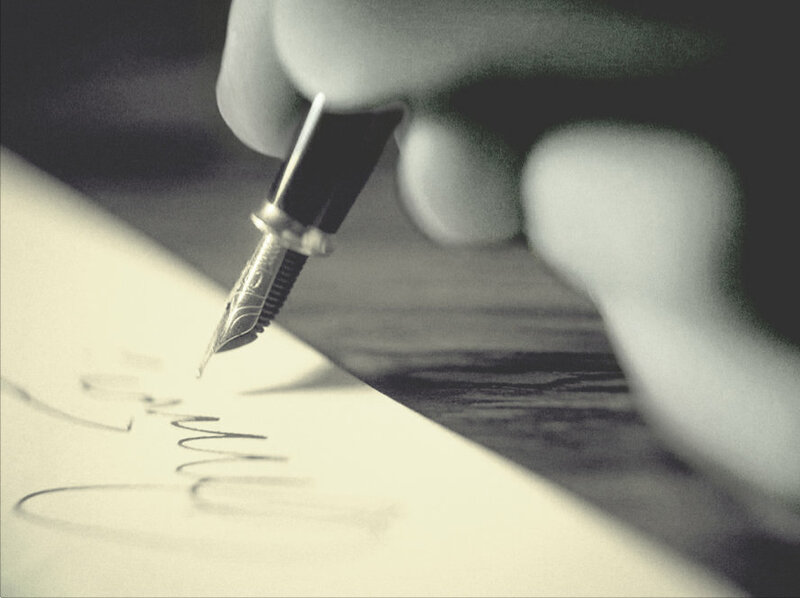 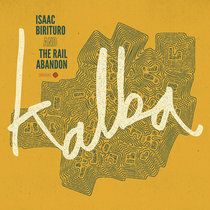 Ticket for a song​.​.​. 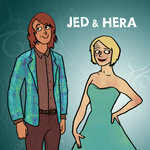 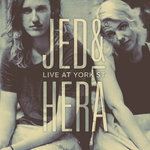 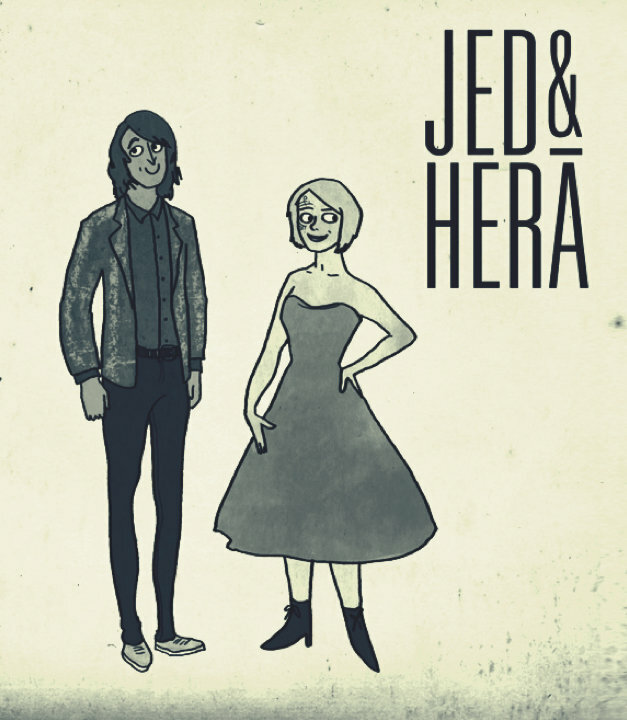 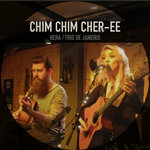 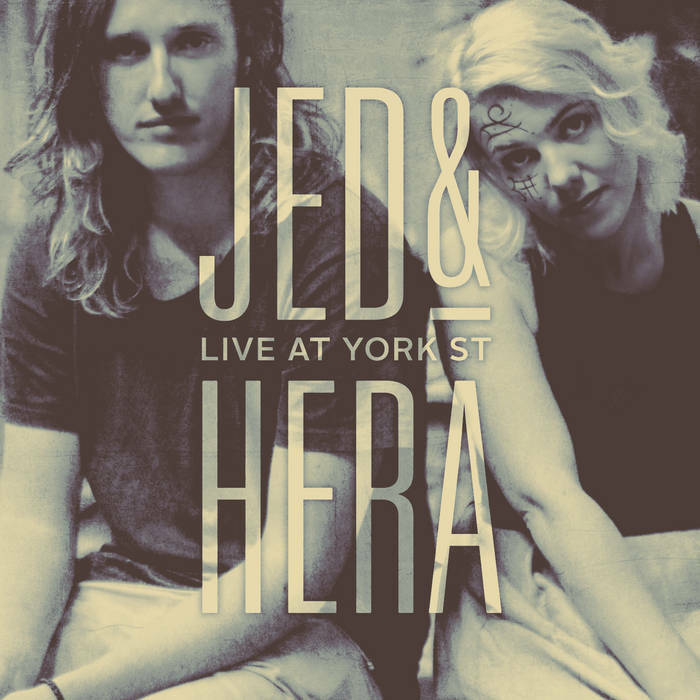 Jed & Hera - Live at York st.